Why to invest in Cyprus? 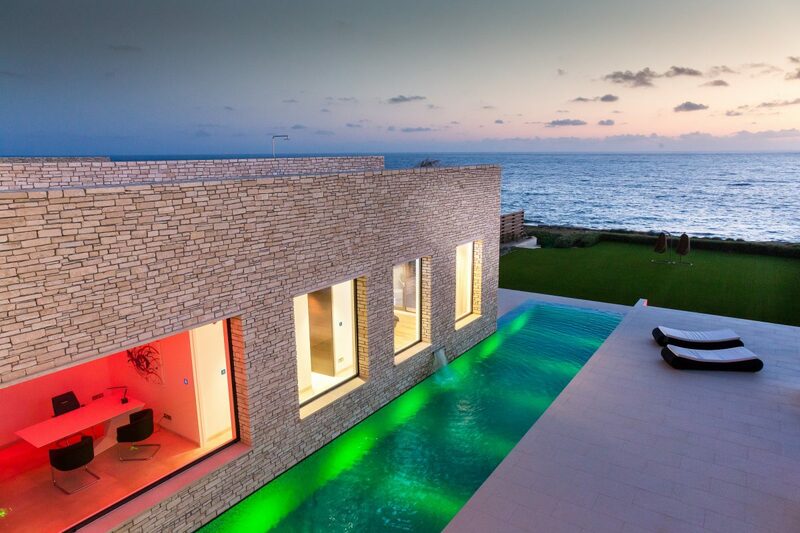 Home/Cyprus Luxury Property/Why to invest in Cyprus? Cyprus is a classic destination for tourists and especially tourists from Israel. It is close, beautiful, cheap and has excellent weather most of the year. Exactly because of this, many Israelis fly to Cyprus for vacation each year. 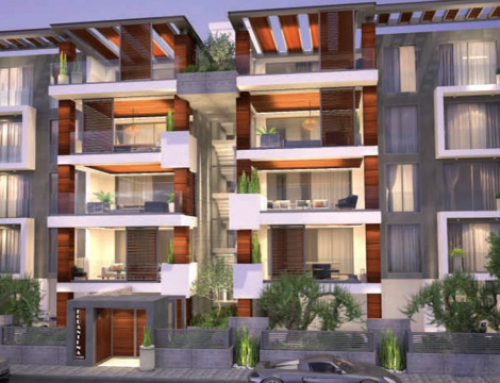 Recently, Israelis are beginning to discover another worthwhile side in Cyprus – real estate investments in Cyprus. Although Cyprus is a small country, it has investment opportunities in real estate that attract investors from all over the world. Cyprus was declared an independent state in 1960 and has about 1.5 million inhabitants. Despite its small size, Cyprus has about 2.5 million tourists each year. The tourism industry in Cyprus is a significant and dominant branch of the country’s economy. 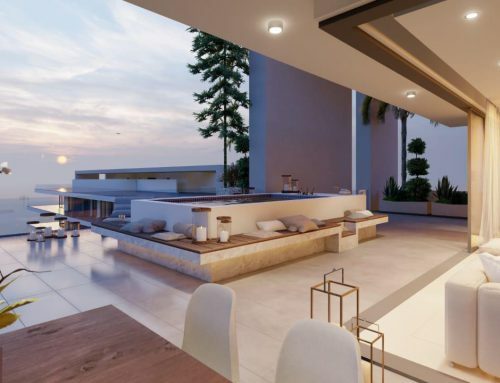 The economy of Cyprus, including the local real estate market, has not experienced much upheavals in its years of existence.In 2003, Cyprus joined the European Union and in 2008 became an official member of the European Union and even adopted the euro. 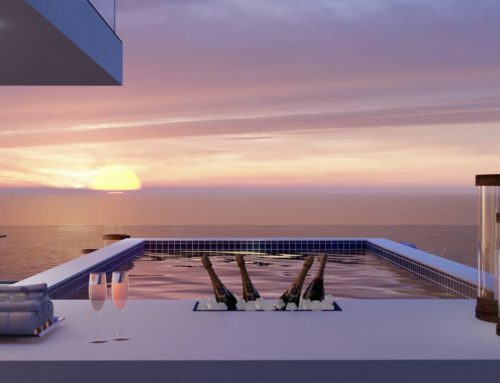 In fact, real estate in Cyprus has been in demand for many years, especially among citizens of England, and the massive investments made by British citizens over the years have made real estate investment in Cyprus desirable, thus maintaining the stability of the market, alongside this global economic crisis. 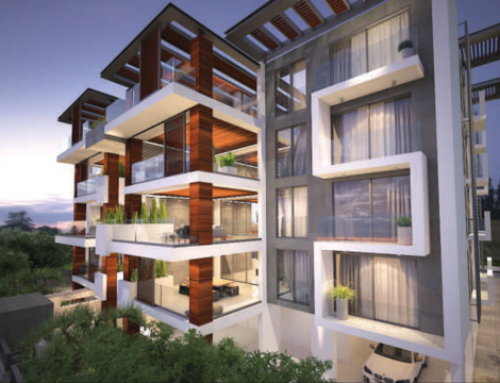 Since 1995, the real estate market in Cyprus has been rising steadily and with accelerated growth. 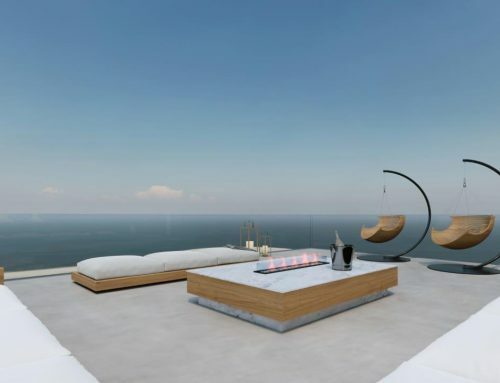 Each year, more real estate projects are being built for sale in Cyprus, and real estate prices in Cyprus are rising gradually. Interested in receiving attractive offers for investment in Cyprus? Please contact us today and we will get back to you as soon as possible. 35 years of experience in the overseas property sales industry offering clients advice on where and what to buy.